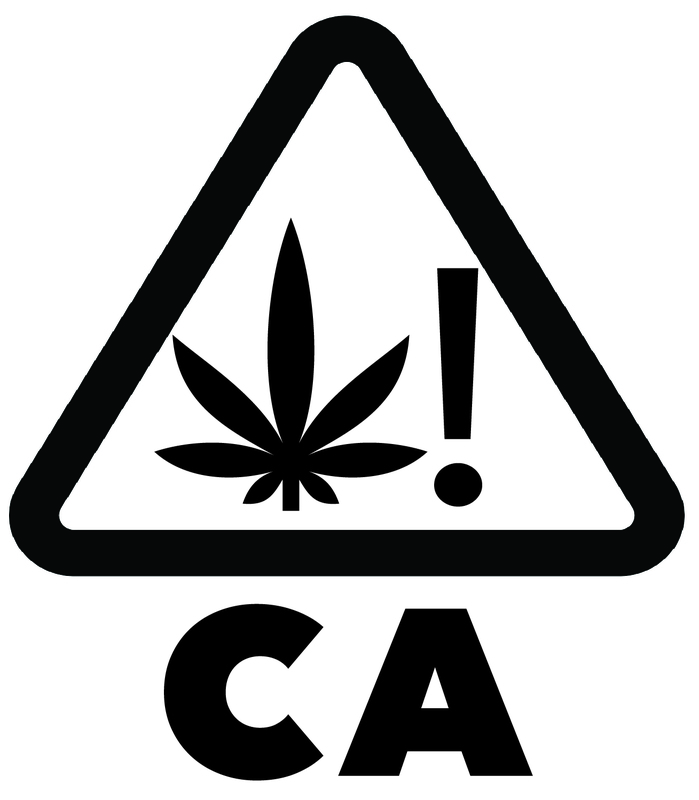 The three cannabis licensing authorities and other collaborating state agencies have assembled miscellaneous fact sheets, documents, and videos as resources in an effort to provide education for industry stakeholders, licensees, and the general public on all things related to cannabis and commercial cannabis activity. These resources are also available on each respective state agency’s website. Required Cannabis Testing Chart – phase-in of required laboratory testing. Transition Period Fact Sheet – information on the July 1, 2018 transition period.